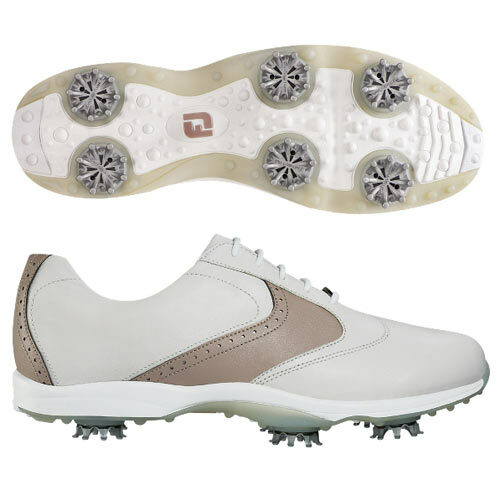 emBODY combines leather waterproof protection with designs that will make you look and feel great on the course. Plush NappaLuxe™ leather offers outstanding waterproof comfort, remarkable visual appeal and durability. 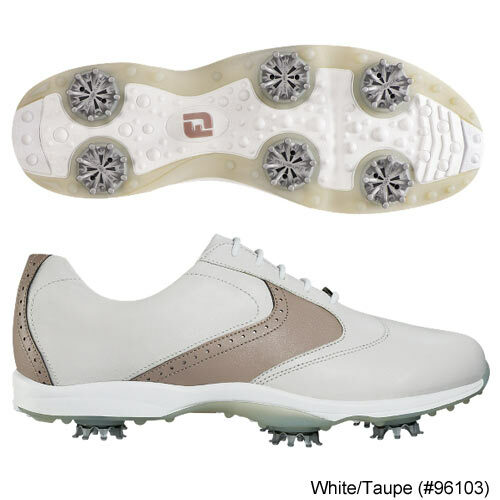 FJ warrants that this golf shoe will be waterproof in normal use for two years (U.S. Warranty).